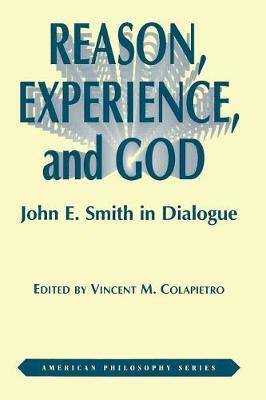 John E. Smith has contributed to contemporary philosophy in primarily four distinct capacities; first, as a philosopher of religion and God; second, as an indefatigable defender of philosophical reflection in its classical sense ( a sense inclusive of, but not limited to, metaphysics); third, as a participant in the reconstruction of experience and reason so boldly inaugurated by Hegel then radically transformed by the classical American pragmatists, and significantly augmented by such thinkers as Josiah Royce, William Earnest Hocking, and Alfred North Whitehead; fourth, as an interpreter of philosophical texts and traditions (Kant, Hegel, and Nietzsche no less than Charles Peirce, William James and John Dewey; German idealism as well as American; the Augustinian tradition no less than the pragmatic). Reason, Experience, and God provides an important and comprehensive look at the work of John E. Smith by collected essays which each address aspects of his life-long work. A response by John E. Smith himself draws a line of continuity between the pieces.